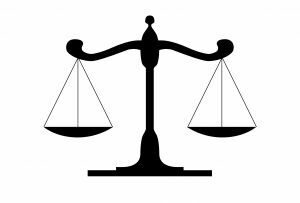 Child Support Contempt is a common issue with Jacksonville Family law and divorce cases. When it comes to child support, often child support contempt motions are part of the norm. As a Jacksonville child support attorney and family attorney, I have found that frustrations regarding child support are present on both sides. Parents that receive child support are often bothered when the paying parent fails to make child support payments. 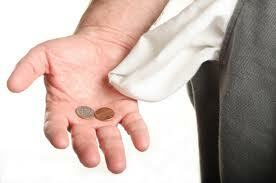 The parent required to pay child support is often frustrated when he or she can’t afford to make the payments. Child support contempt proceedings usually come up at some point in these situations. Failure to pay child support gets the receiving parent charged up. This often leads to motions for child support contempt. Once the motion for child support contempt has been filed and scheduled for a hearing, the filer has to prove two things at the hearing. First, he or she must prove that there is a valid order from the court requiring the other parent to pay. Next, he or she must prove that the other person has failed to pay as required in the child support order while having ability to pay. Ordinarily, these two things are easy to prove. The court’s records will, of course, contain proof that there is a valid child support order. Next, the child support payment history will show a lack of payment. 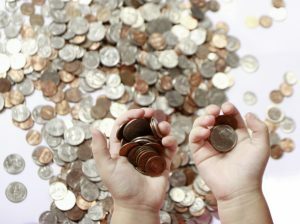 Money and finances in divorce and related cases are rarely, if ever, at the very top of a judge’s list of important issues, but child support calculations are important. For the most part, calculating child support is a simple as running the numbers through a formula set out by Florida law. Where child support calculations can be tricky is when there is a dispute over what numbers are to be used in the child support calculation. In general, child support is determined by taking each side’s gross income (monthly), then subtracting certain allowable deductions to reach the net monthly income. 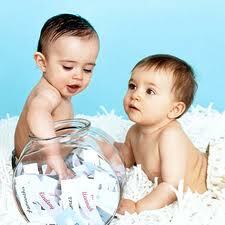 The net monthly income is then used to calculate child support based on the number of children and other factors. Child support is a major issue in family law. Child support is part of divorce cases and paternity cases. Even dependency cases can have child support issues involved. As a Jacksonville child support lawyer, I have handled many cases involving support from both sides. The person receiving child support and the person paying child support typically just want an amount that is fair. Child support cannot be bargained away by the parents, as Florida law is clear that the right to child support belongs to the child and not the parents. One child support issue that comes up sometimes is created by the scenario where the parent that has the child the majority of the time is not working. This issue comes up a lot more in paternity cases, but can be present in a divorce case, as well. Chapter 61, Florida Statutes and case law control how child support is handled. Florida law allows for income to be imputed to a person that doesn’t have a job or other source of income. The person paying support often is bothered that he or she is required to work and pay child support, while the recipient of child support sits at home and does nothing. In this situation, the court will sometimes treat the non-working parent as if he or she was working and use money that could be earned working 40 hours per week at minimum wage. Income can also be imputed to the person required to pay child support, even if he or she has no actual income. Child support is based on a formula where each person’s earnings are used to produce an appropriate child support amount. So a parent without employment will be treated as if he or she is earning approximately $1300 per month in net income, rather than using $0 as his or her monthly income. Normally, this will decrease the amount of support due from the person paying child support. However, Florida law also allows the court that is imputing income to a non-working parent to consider what, if any, amount child care would cost in order for the person to work full time. The cost of childcare is high, and it will increase the overall child support number. Florida child support is based off of a formula that is used to calculate the amount of periodic payments that have to be made by a noncustodial parent. The goal behind child support enforcement is to have the parents, rather than the State of Florida, take care of children. Of the thousands of cases that involve child support orders, some are the result of divorce cases or paternity cases started by the mother or father, while many are the result of legal action by the Florida Department of Revenue. The Florida Department of Revenue is the state agency that handles child support enforcement. However a child support order comes into existence, the obligation to support a child or children is taken seriously. Not paying child support can have consequences that range from suspended licenses, liens on property, contempt of court (which can mean jail time), and more. As a Jacksonville child support lawyer, I’ve had many conversations with noncustodial parents when they are behind on support payments. Many have ignored the payments, typically after job loss or some other event that makes them believe they aren’t required to pay. If a major even happens that changes your ability to pay or makes you think that you no longer have to make payments, I suggest that you immediately contact a child support lawyer that can help you understand your rights and obligations. When there is a substantial change in circumstances, child support payments may be modified. The possibility for change can be upward or downward, depending on the circumstances. Contacting a child support lawyer is important whether your child support payments are made through an income deduction order or paid directly to the other parent. Making adjustments to the child support amount on your own without going through the court can lead to some of the penalties listed above. 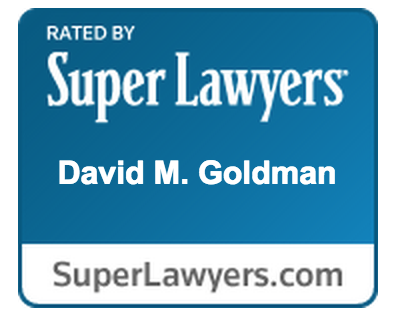 Call the Law Office of David M. Goldman, PLLC today to schedule a free consultation. 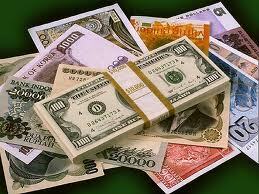 We can help enforce child support payments, as well. 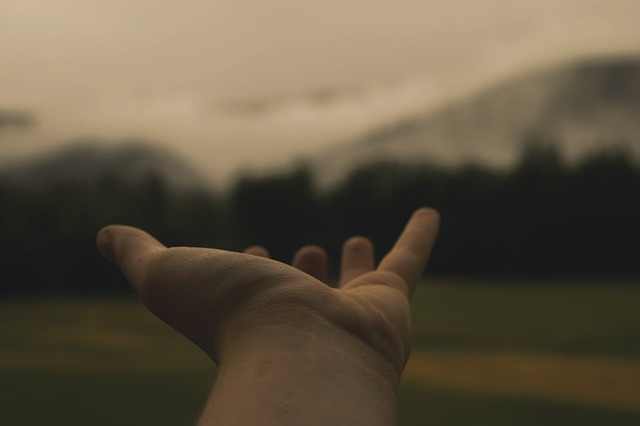 So whether you’re not receiving the support your child deserves, you need to start a new support case, or a modification is necessary, we can help.